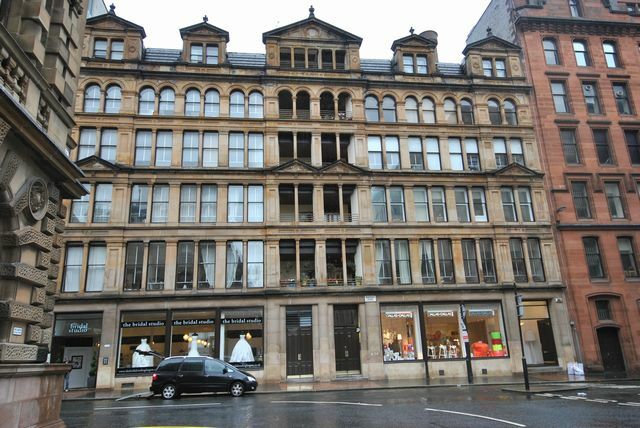 Stunning top floor furnished flat in fantastic Merchant city location. This immaculate and stylish apartment comprises entrance hall with generous storage facilities, master bedroom with fitted wardrobes and second double bedroom with dual aspect windows, spacious luxury bathroom with separate bath and shower and stunning open plan living area with contemporary kitchen and fabulous dining space with great views. The property comes fully furnished and equipped and would suit a professional couple or single person looking for a taste of city centre living! Electric heating. Double glazing. Montrose st is located in the Merchant city area of the city centre and has a wealth of bars, restaurants, theatres and clubs on your doorstep! With views up to George square it's perfect for watching the world go by.